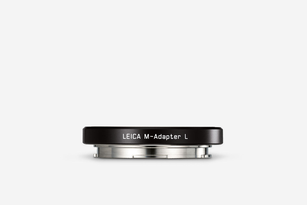 For instance, you can take unlimited advantage of the exceptional performance of Leica M-Lenses. 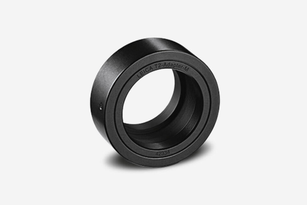 In the case of Leica M-Lenses, 6-bit coding preserves all functions, such as exposure metering, automatic aperture priority exposure, and manual setting, to their full extent. 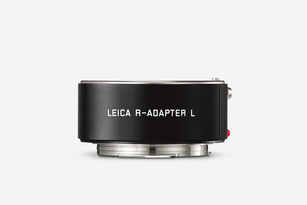 Thanks to the Leica R-Adapter L, even the extensive range of proven R-Lenses can be used on the Leica APS-S System. M-Adapter L Enter the world of M-Photography. R-Adapter L Conserve value – and redefine it. T2-Adapter M Connects the Leica M with Leica APO-Televid Spotting Scopes.